Saman Samimi was born in Broujerd in 1977. 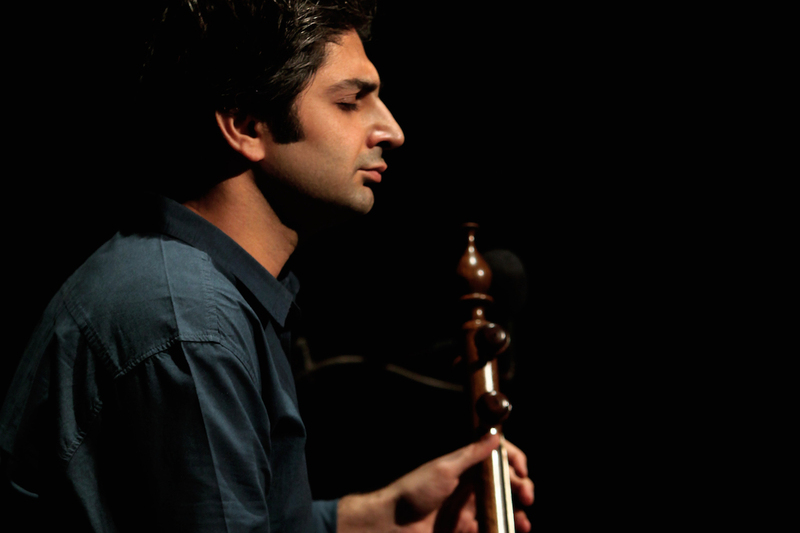 His interest and concern to VIOLIN since his childhood make him to began learning to play Violin before his father, MohammadHossein Samimi.in continuatopn he learned violin before masters like Maziyar Zahireddini, Ebrahim Lotfi,Dr Setreh Beheshti and he was impressed more by master Ebrahim Lotfi. He has compleated his study of Master of Art in the feild of playing of classic Violin in Tehran University Faculty of File Arts.